Covering over 70-percent of the Earth’s surface, oceans are an inexhaustible storehouse of renewable energy, which due to the lack of proper technologies has remained largely untapped. The brilliant minds at Oscilla Power are hoping to change all that with their innovative Triton design. Based in Seattle, Washington, the company focuses on developing effective, low-cost renewable energy harvesting solutions. 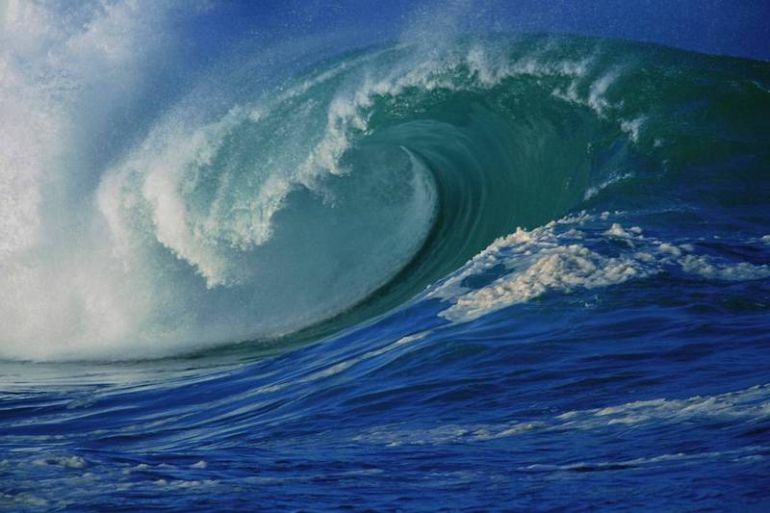 Spread over a total of 332,519,000 cubic miles (around 1,385,999,652.41 cubic kilometers), ocean water is a valuable source of wave energy. To make the task of harnessing the power easier and more efficient, the engineers at Oscilla Power have designed an incredibly innovative device, known as Triton. Featuring a series of powerful generators, the contraption remains afloat on the ocean surface, held together with robust underwater cables. … by the use of flexible tethers, themselves enabled by an asymmetric heave plate, Triton uniquely captures energy from heave, pitch, sway and roll motions. Boasting a staggering energy capture and conversion efficiency of over 75-percent, the device converts the mechanical energy of waves to usable electrical energy. 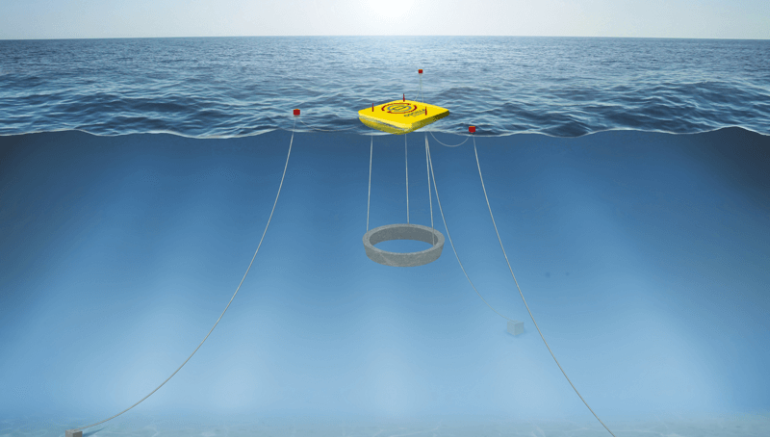 At present, the researchers are conducting small-scale trials in the laboratory to see if the contraption will eventually be able to withstand the rough waves common in oceans. If everything goes according to plan, the team believes Triton could one day produce up to one-third of the total power consumed by the US, and nearly 15-percent of the global electricity demands. Its simple, low-cost design allows for easy installation and maintenance. According to the team, a full-sized Triton could generate more than 600 kW of power, thus catering to over 500 houses with an average monthly consumption of about 911 kWh (or 1.26 kW) per household. To know more about Oscilla Power, head over to the company’s official website.